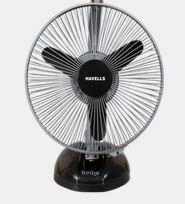 The Havells range of wall mounted fans not only provides you air circulation in specific areas but also revamps your rooms. - Heavier base to ensure absolute stability. 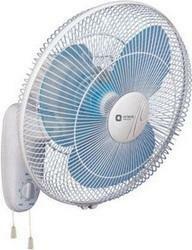 We offer a wide range of fans to our customers.